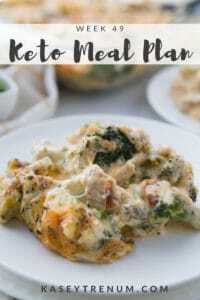 Since most of us will have a plate full of leftover ham in the fridge following Easter, here’s an easy dinner you can whip up for the family this week! Today’s the big day, Super Bowl XLV11. To be honest, I didn’t even know who was playing in the Super Bowl until my friend’s 12 year old son asked me if I was rooting for the Raven’s or 49ers. If you ask me, the best part about Super bowl Sunday is the food. Hot Sandwiches, Pizza, BBQ, Chips and Cheese, Chocolate……yummy!!! Don’t mind me, I’ll just be in the kitchen all night. 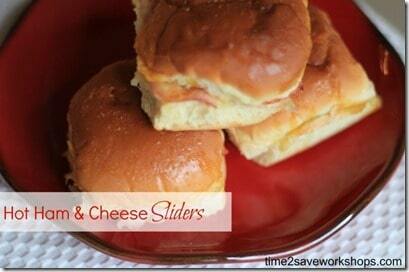 These Hot Ham & Cheese Sliders are easy to make, and a real crowd pleaser. 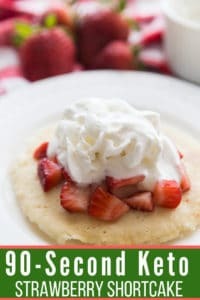 I’ve been making these for years, and have always gotten rave reviews!! 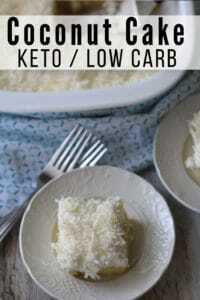 Cut tops off of rolls, without separating into individual rolls and place in a baking pan or cookie sheet. Combine remaining ingredients in a saucepan and boil for 2 minutes. Pour over rolls, allow to sit for 10 minutes then cover with foil. Bake for 15 minutes, remove foil and bake for 1 additional minute until golden brown on the tops. Allow to cool a bit and serve! TIP: You can also prepare the day before and place in fridge until ready to bake. 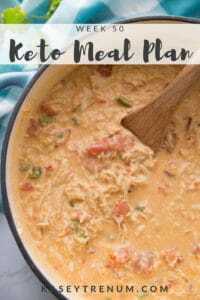 Makes for an EASY make-ahead party dish! !